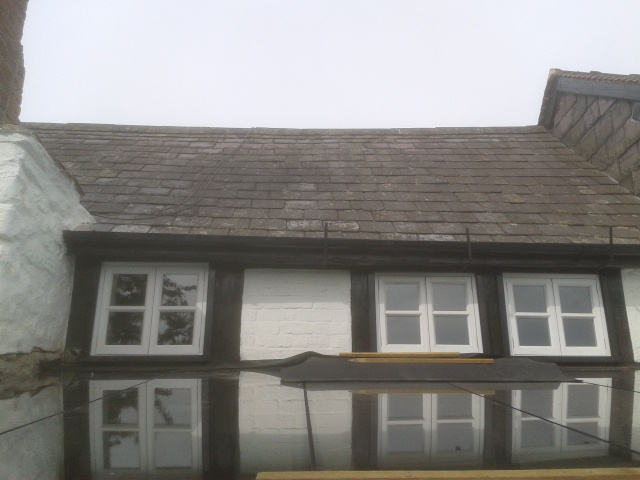 Hardwood painted windows made for a local Herefordshire timber framed house. our windows : ) ! !